Closed Circuit Gear Up Giveaway - Are You Screening? 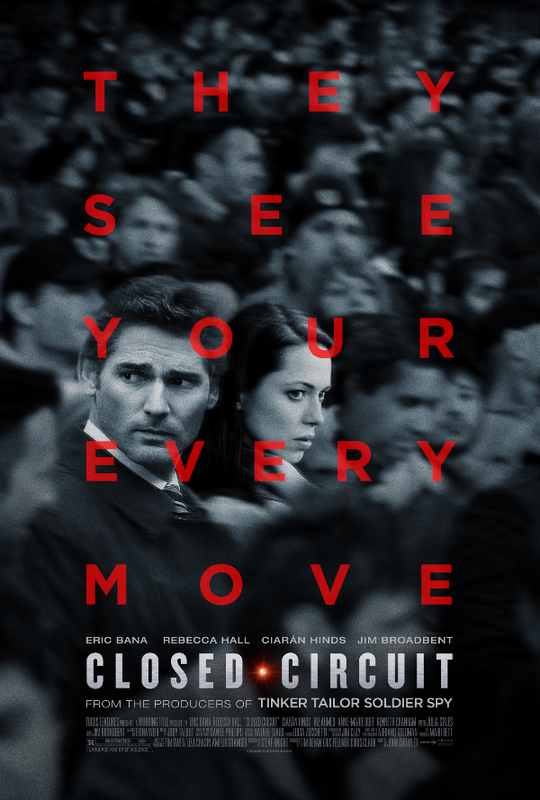 Closed Circuit is in theaters now, and if spy-related things are what you’re after, you want to get to this one as soon as you can. This thriller with Eric Bana, Rebecca Hall, Julia Stiles, Jim Broadbent, and more, follows two lawyers who get more than they bargained for, as the secrets become unraveled. To help get you in the spy, conspiracy mood, I have a great giveaway for you, and 3 lucky winnders will get both Tinker, Tailor, Soldier, Spy (my pick for best movie of 2011)and The Debt on DVD. Check out the trailer above, and some more info and goodies below, and be sure to check this one out. 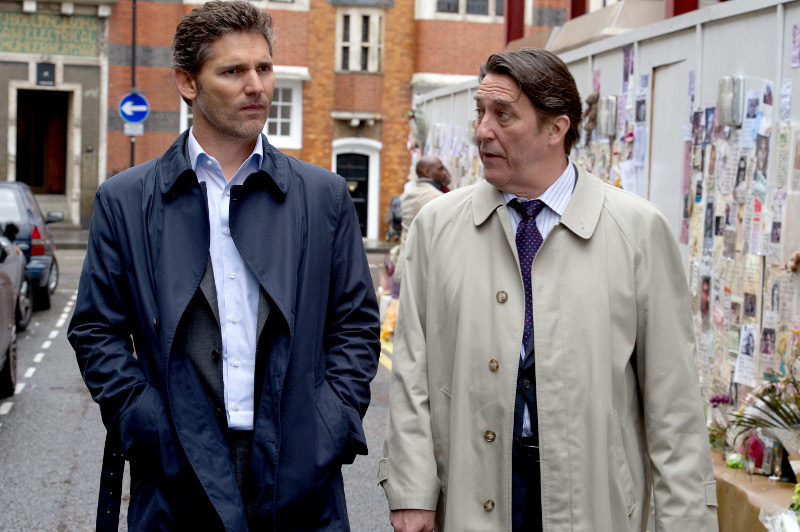 From the producers of TINKER, TAILOR, SOLDIER, SPY comes the new international thriller, CLOSED CIRCUIT. 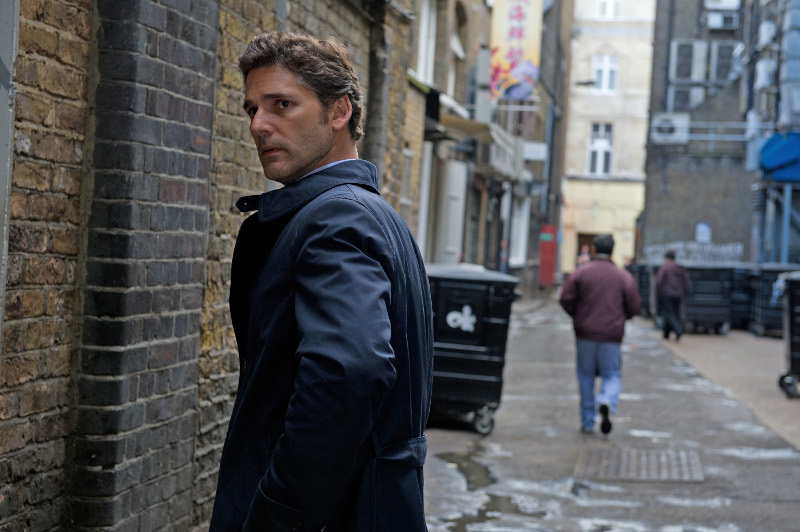 Following a mysterious explosion in a busy London market, the police swoop, a suspect is detained, and the country prepares for one of the most high-profile trials in British history. Two exceptional lawyers with a romantic history step into a dangerous web of secrets and lies, and when evidence points to a possible British Secret Service cover up, it’s not just their reputations, but their lives that are at stake.